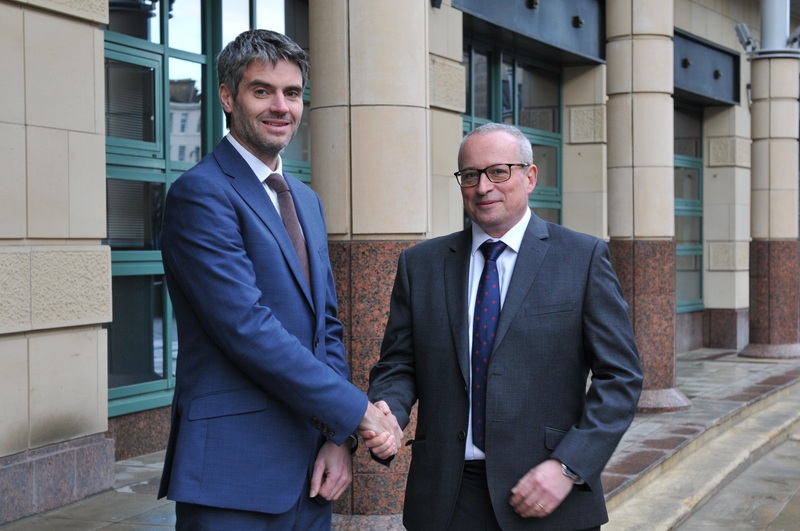 Ryden has confirmed the appointment of Greg Limb who will join forces with existing Ryden Partner, David Fraser to launch Ryden’s new Residential Investment & Development department. Greg was previously responsible for establishing and jointly heading the Scottish operations at Gladman Developments Ltd. Greg has 30 years’ experience in commercial and residential property and has worked on projects throughout the UK. He previously worked for agency practices, James Barr and JLL. Ryden is launching a dedicated Residential Investment & Development service to provide landowners, developers and investors with expert advice on an increasingly important area of the market. The new team builds on the firm’s existing residential development land experience. The emergence of build-to-rent, student housing, care homes & retirement living as investment assets is providing operators in the property market with exciting opportunities. Ryden’s existing investment, planning, project management, and building consultancy teams will support the new Residential Investment & Development team which will operate across the UK.